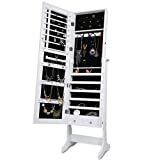 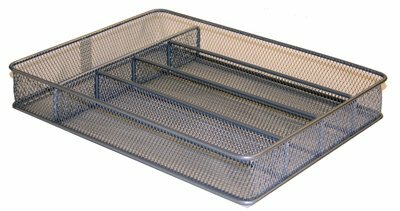 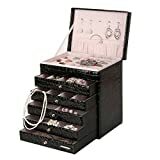 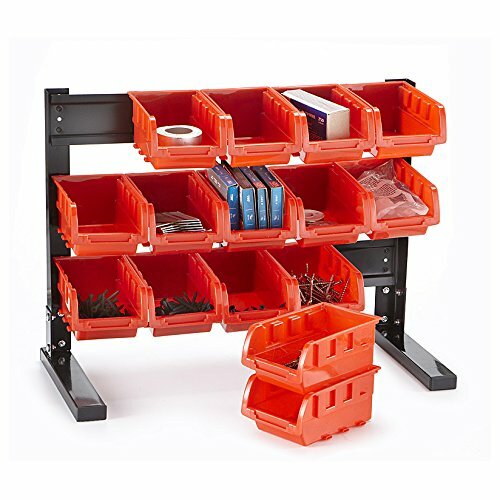 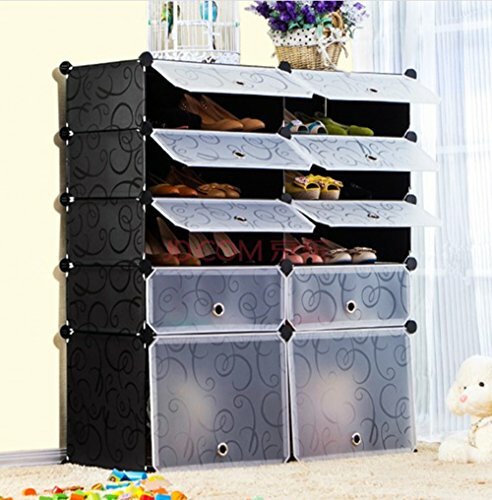 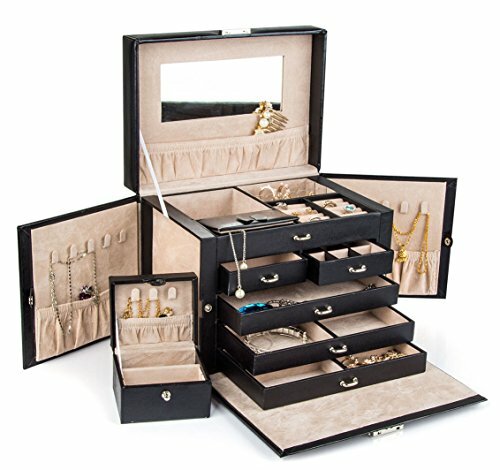 Closet organizers are sold individual, however they have been designed to offer a variety of stackable options. 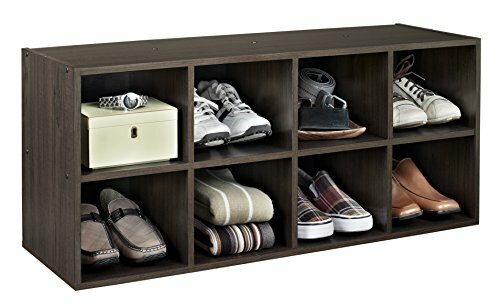 Organize 8-16 pair of shoes. 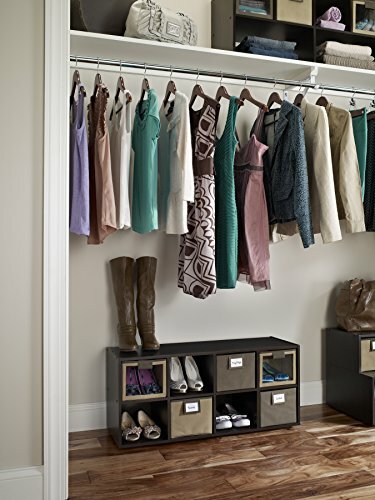 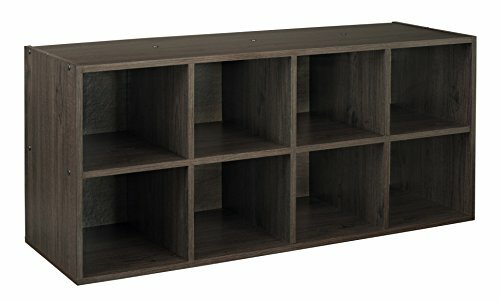 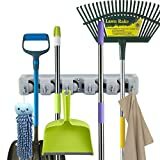 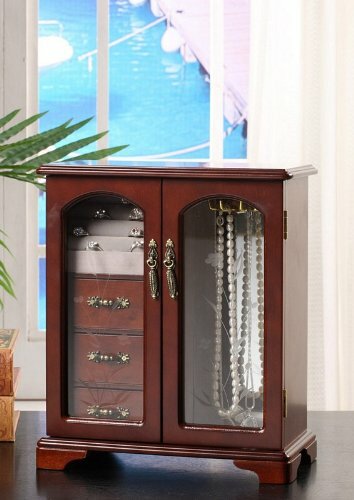 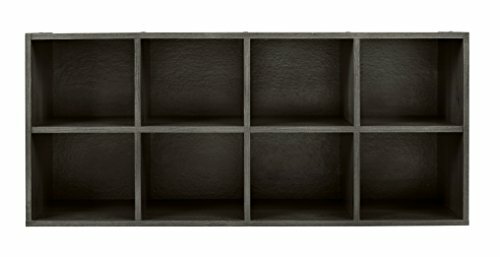 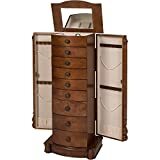 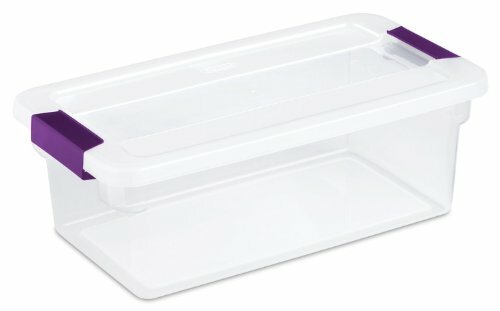 Easily fits closets 36 inches or wider.